Have you got the right map? 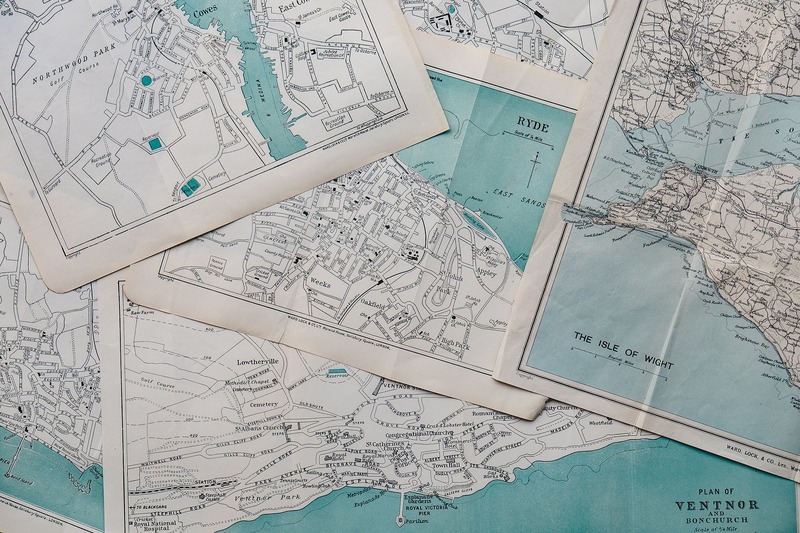 We commonly use phrases like ‘making our way in the world’ and ‘navigating our way through life’ but how often do we question whether we have the right map in our hand to do this? “Perhaps maps offer the best analogy. Just like economic models, maps are highly stylised representations of reality. They are useful precisely because they abstract from many real-world details that would get in the way. But abstraction also implies that we need a different map depending on the nature of our journey. If we are travelling by bike, we need a map of bike trails. If we are to go on foot, we need a map of footpaths. If a new subway is constructed, we will need a subway map – but we wouldn’t throw out the older maps. I think this is a brilliant description of Economics but it also applies to many other areas too. Like a lot of coaches, I am mildly addicted to personality profiles and have done many. The intention is to gain a greater understanding of myself but the results are sometimes confusing and contradictory. Why is this, you may wonder? Well, it’s because they are different maps and are suited for different purposes (which is why there are so many of the damn things and people create new ones all the time!). They are also abstractions that remove many details to give clarity, they are highly stylised representations of reality, they are not reality. Add them all together and you get an overwhelming mass of detail, which is exactly what happens if you put lots of different maps on top of each other. The trick, then, is to choose the one that suits the task, the one that gives you the most clarity of the personality traits you wish to see. We also use lots of different coaching models, and the same applies. Psychology has lots of models, as does Business Consultancy (there really isn’t anything in the world that you can’t reduce to a 2×2 matrix …) and people can argue ferociously about which one is right. These debates are pointless, however. None of them are ‘right’, they are all wrong. However, they are right (or less wrong, if you prefer) for certain circumstances, for certain situations and when certain outputs are required. We all use mental maps and models to simplify the world so that we can process it, to filter out the extraneous information so that we can actually see the wood for the trees and take action. Often we are unaware of what these models are, sometimes we are to the extent that we are certain our one is the right one. So ask yourself what model you are using to understand a situation or to make a decision. Then ask yourself if there are others that maybe more useful. 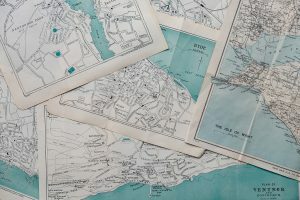 If you’ve ever tried taking a walk using the Road Atlas out of the car then you’ll know how important it is to have the right map in your hand for the type of journey you are taking.